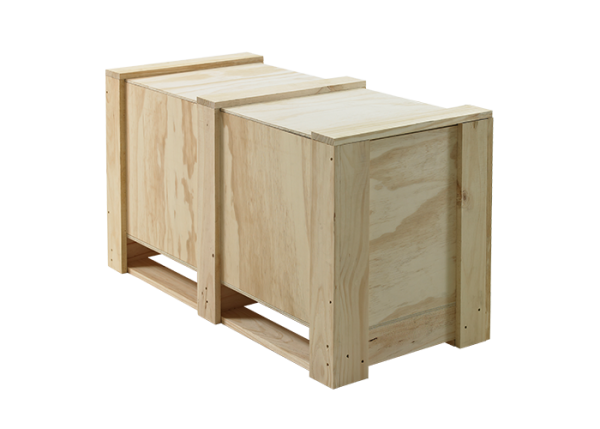 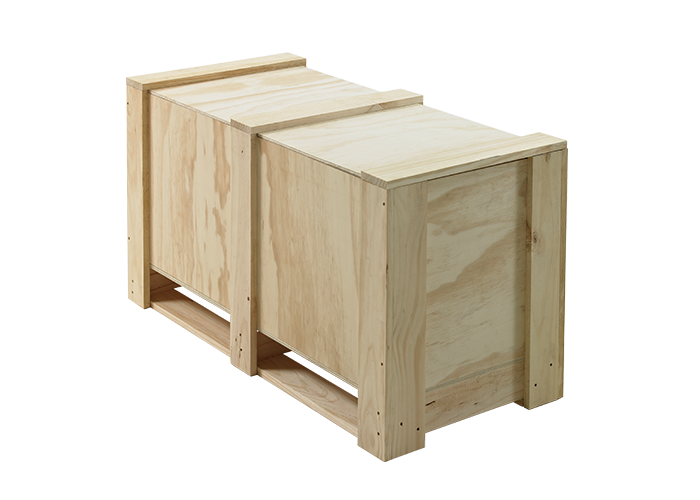 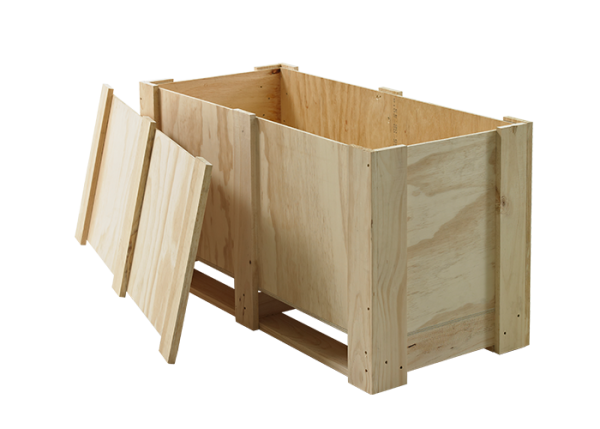 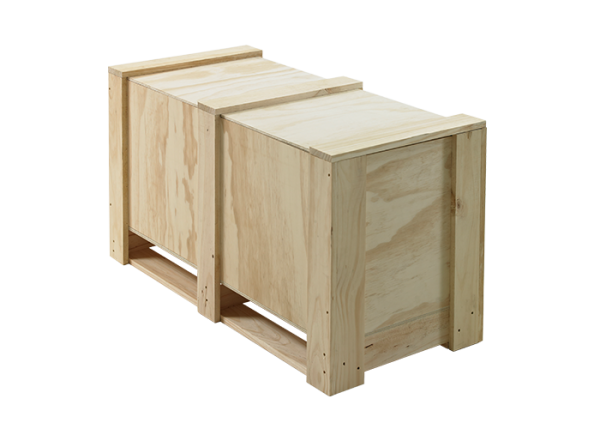 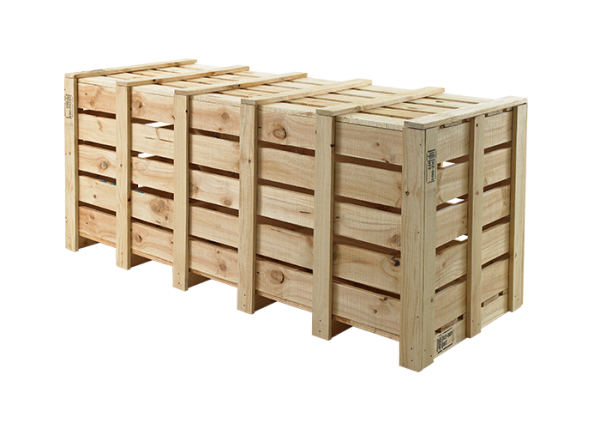 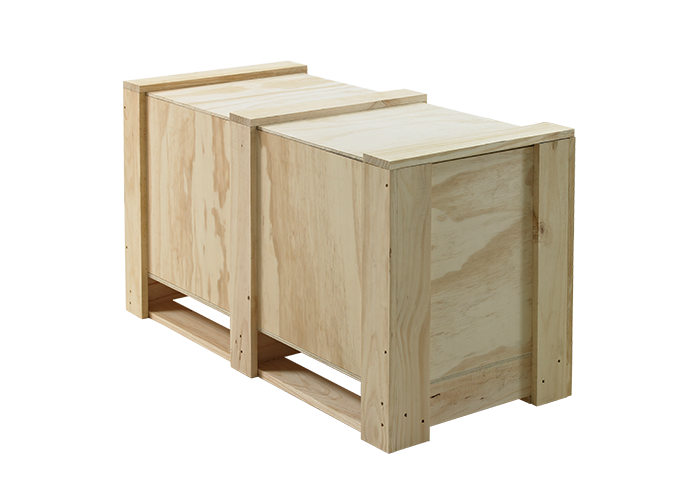 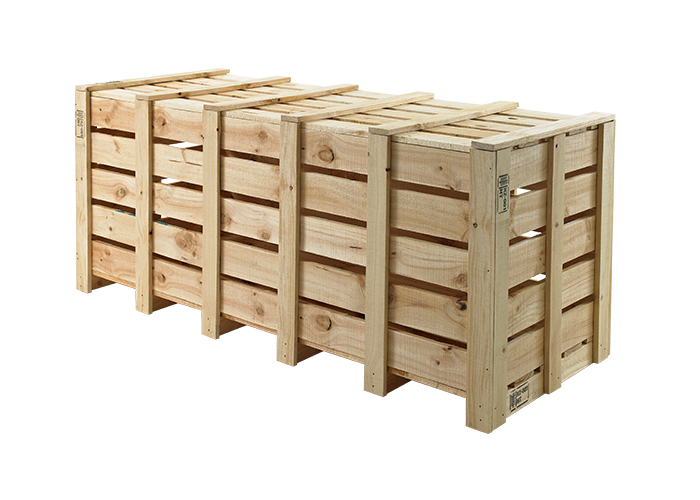 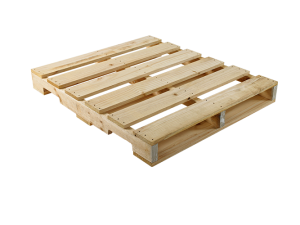 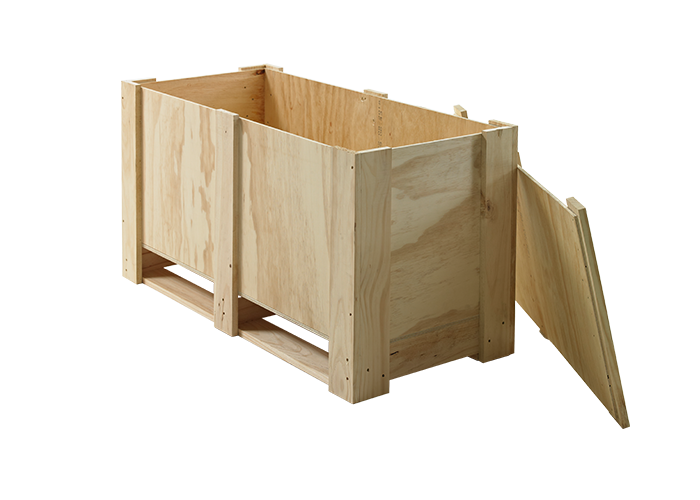 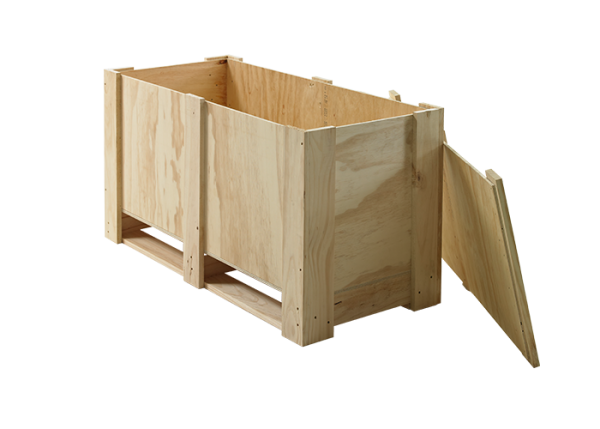 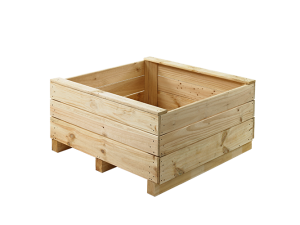 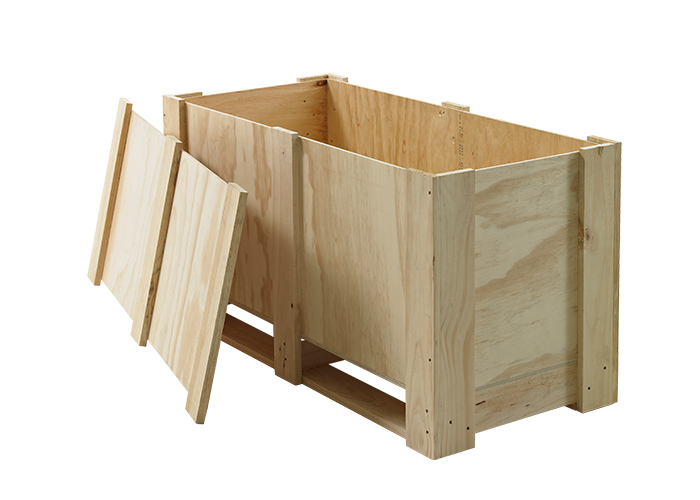 Timpack can make any crate any size for any range of products you wish to freight. 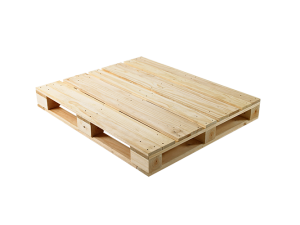 They must be designed to optimise the freight and meet ISPM 15 certification. 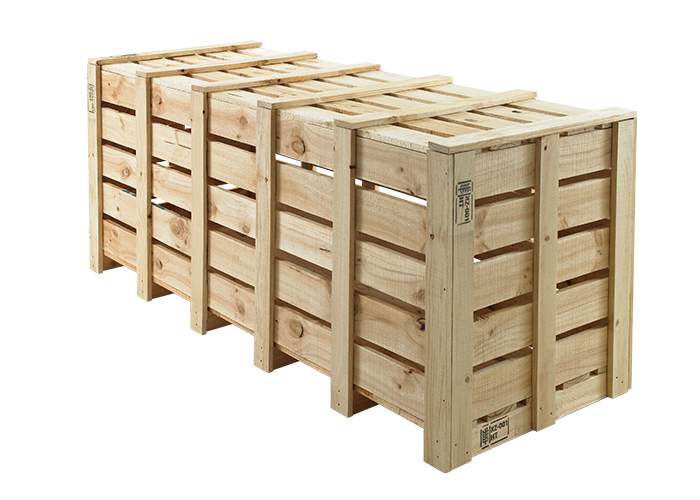 Timpack can make any crate any size for any range of products you wish to freight. 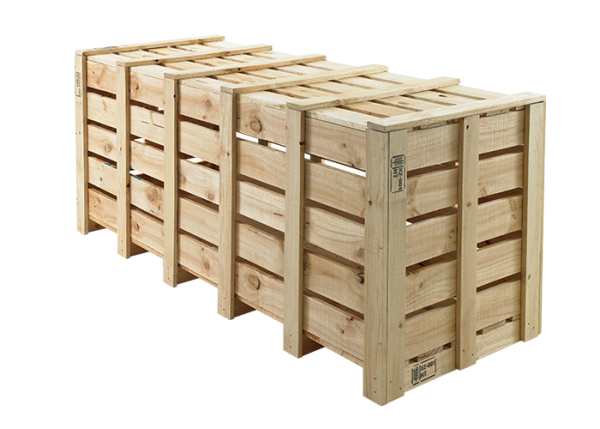 They must be designed to optimise the freight and meet ISPM certification.